BANKING ON A BARGAIN: ARE BANKS THE CHEAPEST SECTOR IN THE UK? This week is a big week for the UK’s Big Five banks, with HSBC, Lloyds, Barclays, RBS and Standard Chartered all due to report their full-year results, amid hampered economic growth, lower for longer interest rates, and the looming threat of challenger banks to the status quo. Ten years ago, banks provided almost a quarter of all dividends in the UK market. However, following the financial crisis, they went through the wringer; not only did their share prices plummet, but many were forced to suspend dividend payments too, most notably Lloyds and RBS. Since then, UK banks have been rebuilding their balance sheets and are now returning to form. In fact, our latest data shows an increase in trades in banking stocks of 29% during 2016. 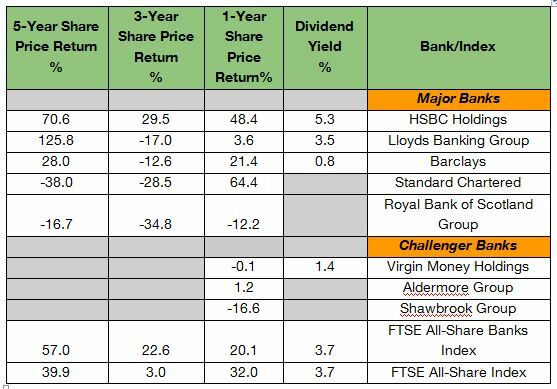 The health of these businesses is reflected in their dividends, with HSBC, Lloyds and Barclays now paying a good level of dividend yield. In 2015, Lloyds announced its first dividend since the government stepped in to bail it out in 2008. Data also shows that the banking sector is the cheapest sector in the UK, meaning it could be attractive to bargain-hunting investors in the current environment. Meanwhile, a number of challenger banks including Aldermore and Shawbrook, which are making use of leading edge technology, could be positioned to disrupt the banking sector and continue to deliver growth and earnings. TD Direct Investing customers have picked up on this challenge to the status quo, with trades up 188% over the course of 2016. While ratings agency Fitch raised concerns about the banking sector in the immediate aftermath of the decision to leave the European Union last June, banks’ strong balance sheets should allow them to cope with moderate negative shocks going forward. So, how can investors gain access to banking stocks? 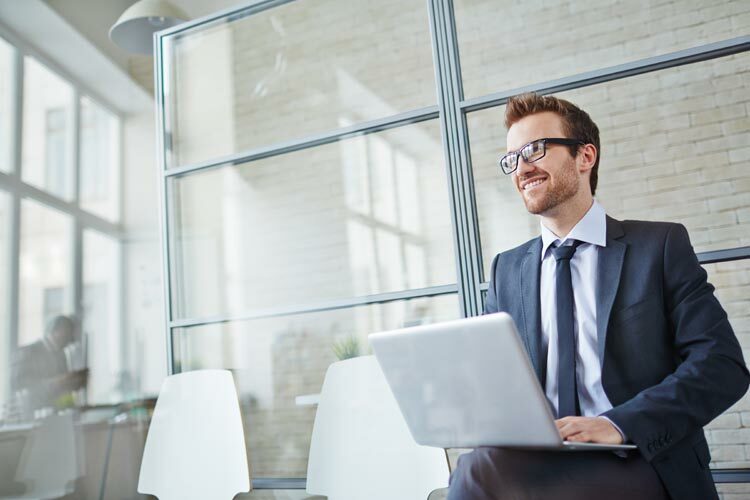 Investors who are looking to gain access to banking stocks can do so via funds with a significant allocation to financials including Schroder Income, Majedie UK Equity, JOHCM UK Dynamic and Old Mutual UK Alpha. Schroder Income’s managers seek income opportunities across the entire market, including lower yielding companies where they anticipate dividend growth. Therefore, they don’t restrict themselves to the highest yielding companies that are the largest contributors to the yield of the FTSE All-Share index. Banks remain an attractive investment opportunity in the long term. They will be beneficiaries when interest rates rise from their historic lows. While the timescale for rate rises remains uncertain, an upwards trajectory seems the most likely outcome which will allow banks to increase their margins. Their profitability will also be boosted by increasing inflation. In addition, banks continue to focus on cost-cutting to deal with economic and structural challenges. Note: Metro Bank and Clydesdale Bank have been listed on the LSE for less than a year.